So you want to travel with just your carry-on luggage eh? Well, we can help. The issue is that airlines around the world all use different standards for determining their carry-on size restrictions. This means that there really isn’t on standardized carry-on luggage size. A domestic airline in the US will often have very different dimensions and weight limitations than a budget carrier in Europe. That’s why we created this handy list. We took days and days to gather up all of the carry-on hand baggage restriction numbers for you. 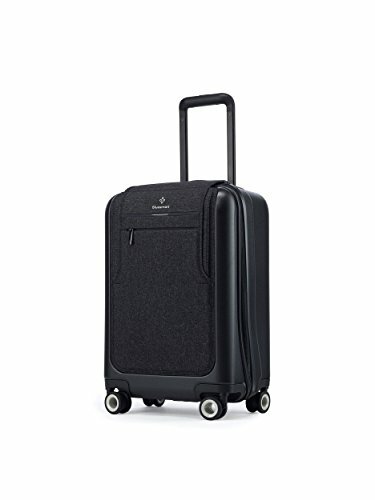 If you’re interested in our picks for the best carry-on luggage on the market, check out our Buyer’s Guide: Best carry-on luggage. 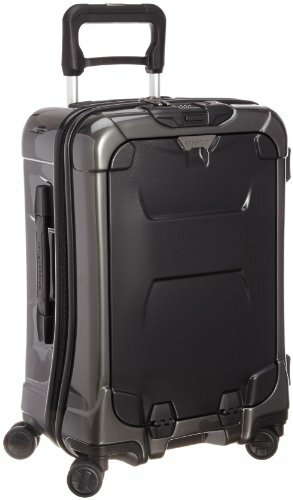 You’ll find both US domestic and international carry-on sizes in there. Check the sizes on the chart below and that will tell you whether you need the slightly smaller international carry-on size. Check out the table below that has basically every major passenger airline on Earth’s carryon size restrictions. You can sort them by the different header categories, search for a specific airline or click the + icon to reveal a bit of extra info and where we pulled the numbers from (generally from the airline’s website itself). 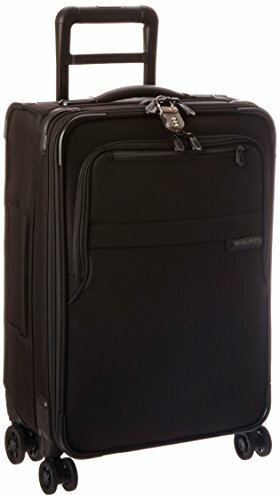 Garuda Indonesia 56cm 36cm 23cm 7kg - Unknown - https://www.garuda-indonesia.com/uk/en/garuda-indonesia-experience/on-ground/baggage/index.page? Great resource. I believe that you could make it even better if you normalized the measurements in both directions, giving both centimeters and inches for all airlines. And, since I am guessing that you just relayed the information in the units each airline prefers, indicate which units they provide the information in.